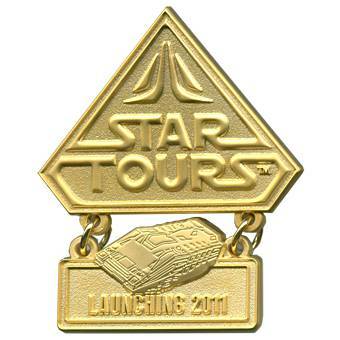 StarWars.com posted a “sneak peek” of Disney – Star Wars 2011 pins including a limited edition Star Tours countdown pin. They also linked to a page on Disney’s website letting fans know about a Sci-Fi Academy trading event at the Disneyland Hotel June 24th. 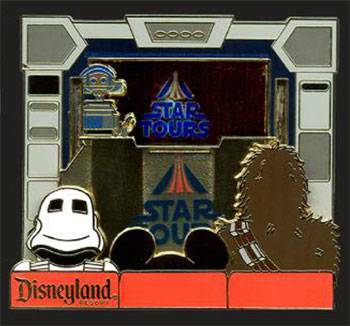 Several cool items are listed in the event catalog including exclusive Star Tours and Tron pins. Complete Your Skills … In Disney World!